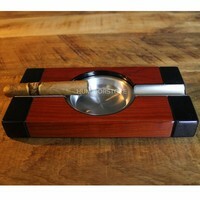 The cigar ashtray Messina is a beautiful cigar ashtray made out of luxery materials and is perfect for two cigars. 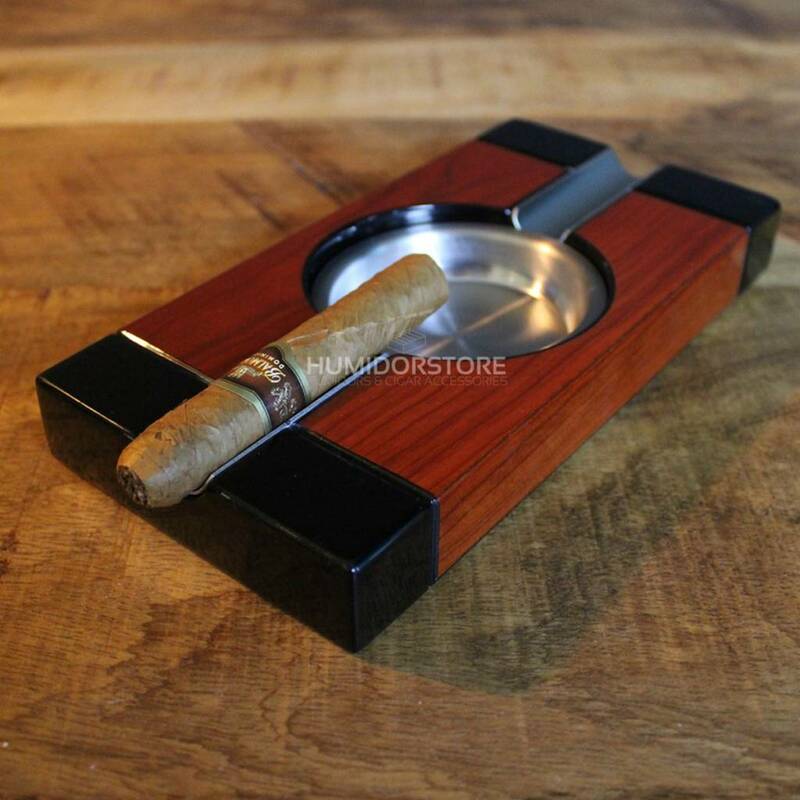 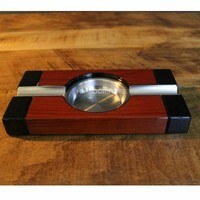 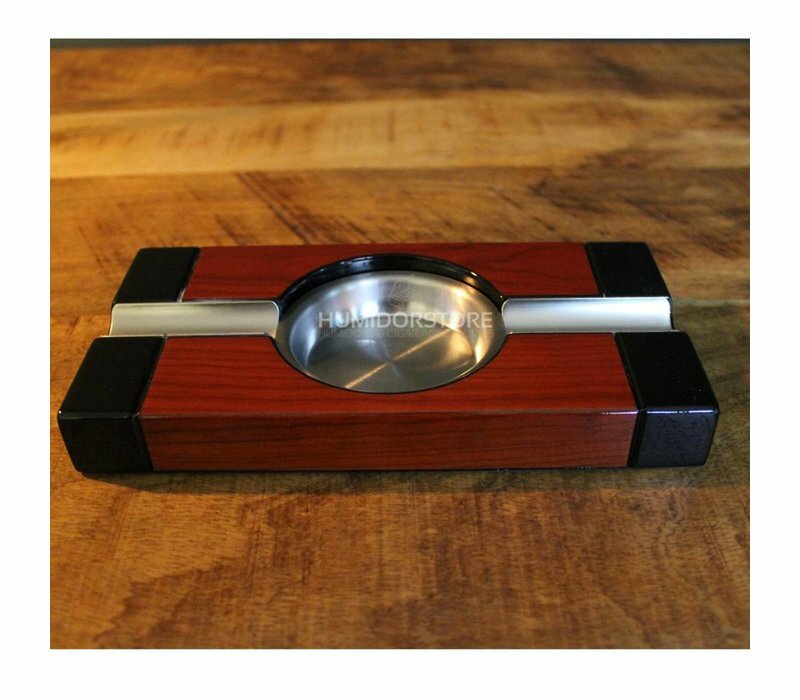 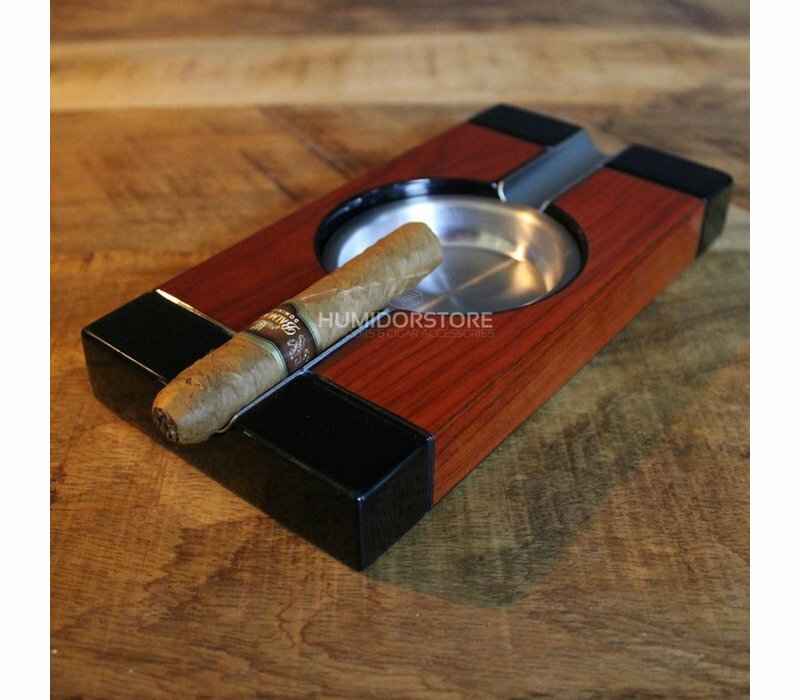 Besides the beauty of this cigar ashtray, this cigar ashtray also offers perfect support for your valuable cigars. 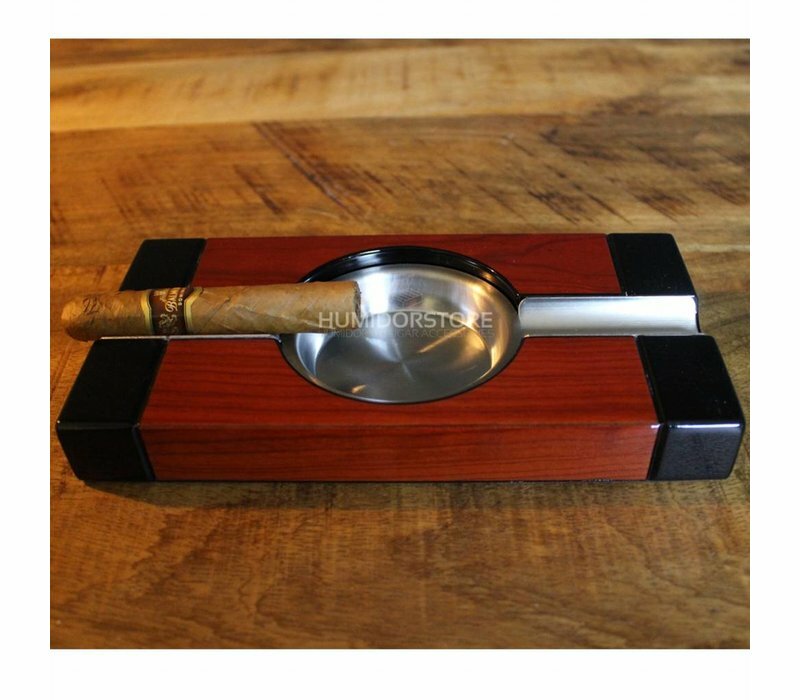 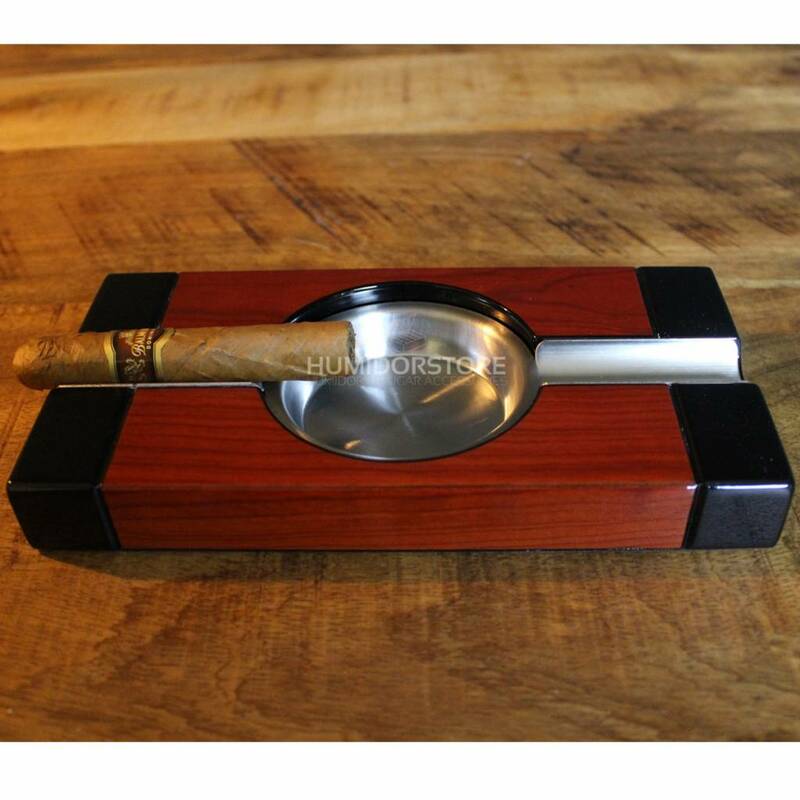 The cigar ashtray Messina is perfect for all kinds of cigars. The measurements of the Boss are: 200/100/25 mm.